Sheng Yu Machinery Co., Ltd. is a well-recognized specialized machine manufacturer in Taiwan. 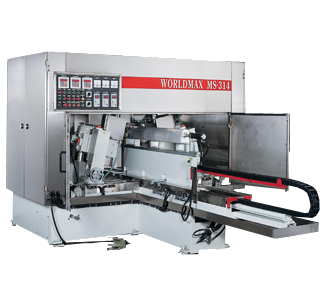 We provide well-designed abrasive belt machine. If you would like to learn more the details, please browse the following product and feel free to inquire.